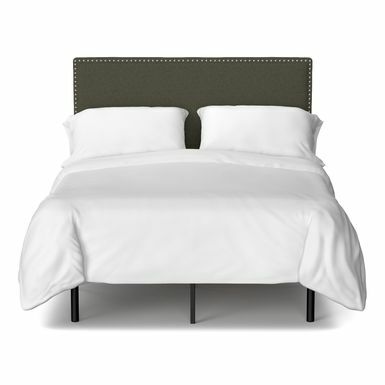 * The advertised Lease is a rental-purchase agreement for new merchandise. Unless you exercise your Early Purchase Option, to acquire the merchandise you must make 52 weekly payments of $11.00 (plus tax & delivery), for a $572.00 (plus tax & delivery) Total Cost/Total of Payments. 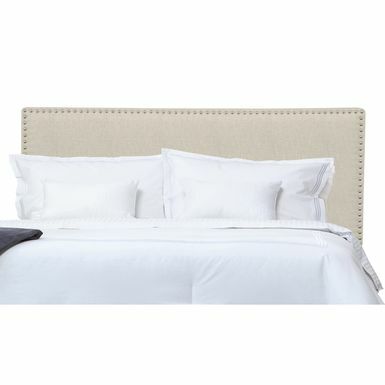 This includes a $273.19 Cash Price3 and a $298.81 Cost of Rental. 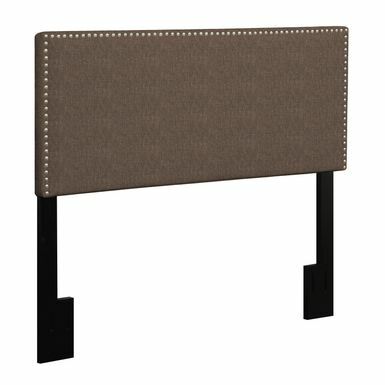 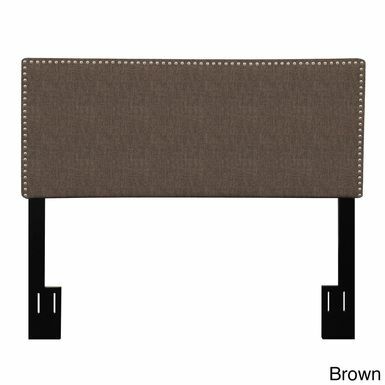 The Portfolio Vara straight edge upholstered headboard is accented with pewter nail head trim and dark espresso wood legs. 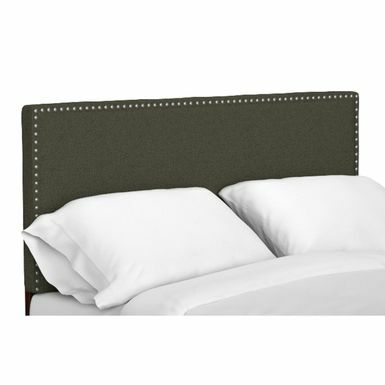 The Vara headboard adjusts for different height mattresses and will fit either a king or California king size bed frame. 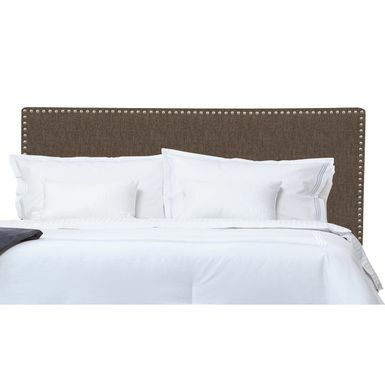 Bring some luxury into your bedroom with this California king-size headboard. 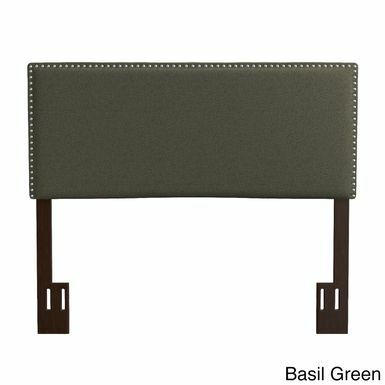 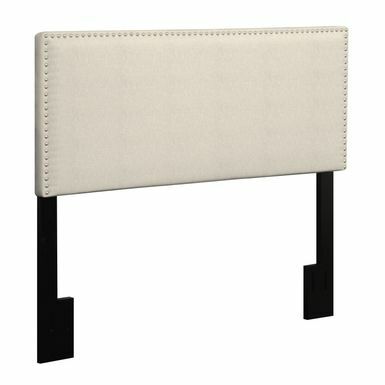 This upholstered headboard features plush foam and fiber padding for comfort and style, and the nail accents add a bit of visual texture. 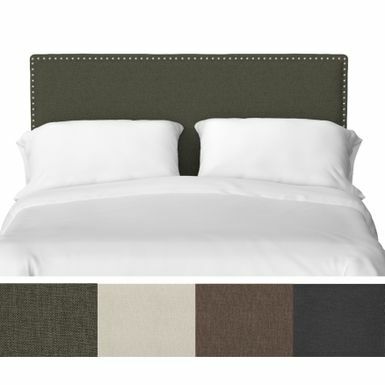 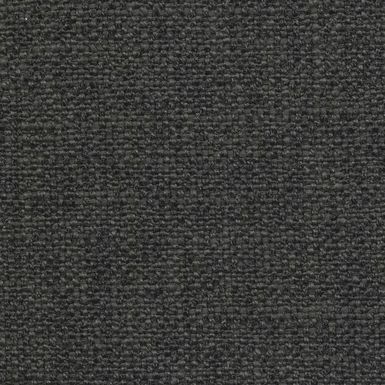 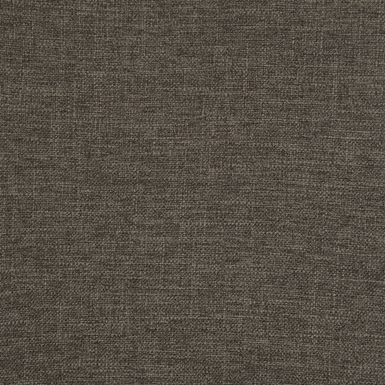 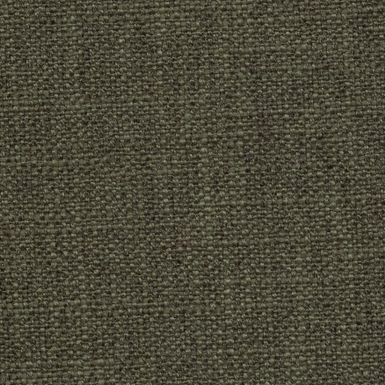 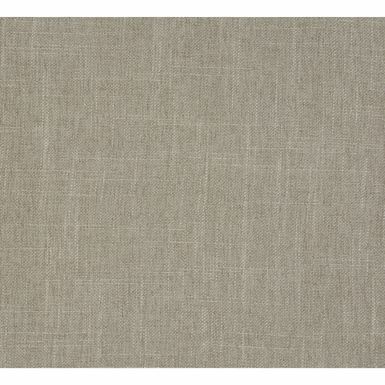 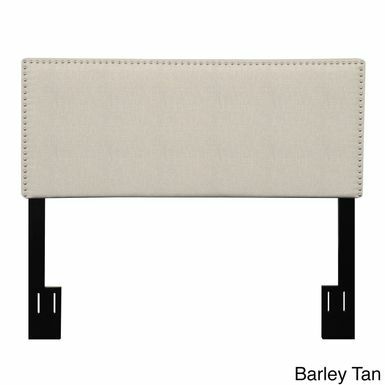 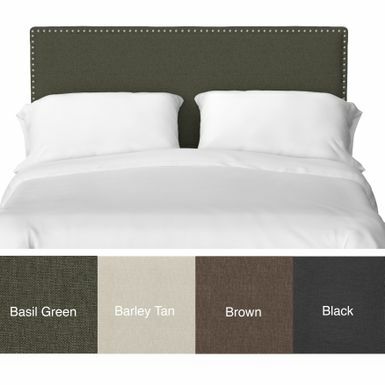 Polyester upholstery provides a soft feel and ensures this headboard's longevity, and the neutral coloring makes it compatible with a wide range of decor.